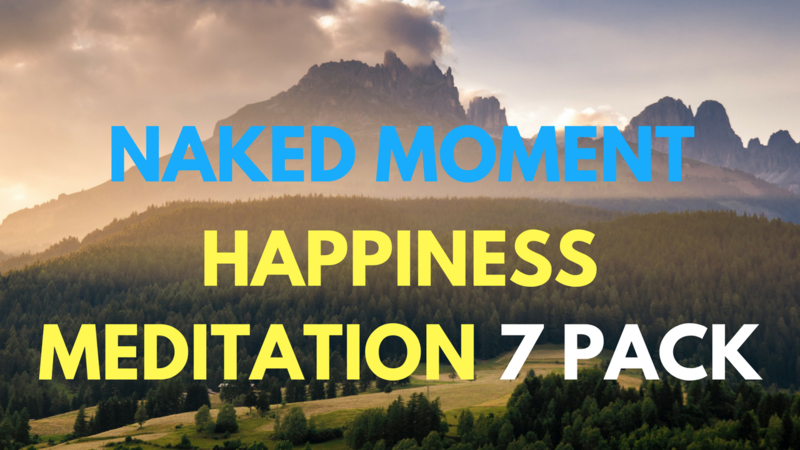 This meditation pack offers you 7 Happiness Meditations centered around your personal happiness. Swami Brahmananda has been teaching meditations of all kinds for over 15 years and has curated these to give you beautiful experience and guidance on the road of life. This pack is normally $19.99 but today is completely FREE.